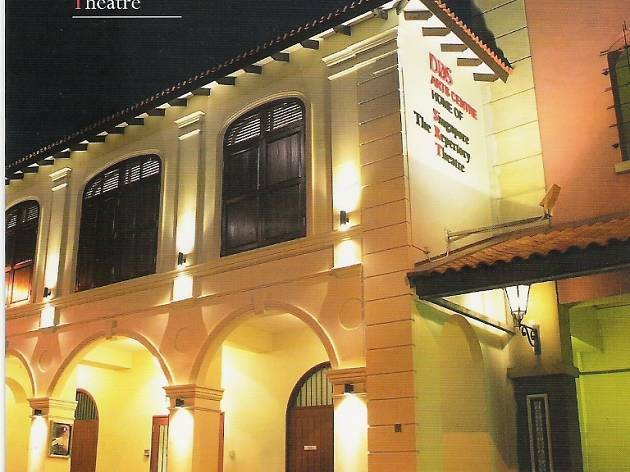 A 380-seat space in Robertson Quay, KC Arts Centre – Home of SRT is home to the Singapore Repertory Theatre, which heads up The Little Company. Plays staged by the troupe fall into two age categories – under five and six to 12 – and include titles like The Three Billy Goats Gruff, Rapunzel and Three Little Pigs. It’s ideal for drama lovers to introduce your kids to the imaginative world of performance. 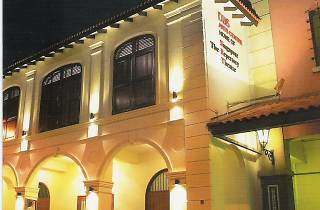 Expect an hour or two of fun-filled theatrics, with laughs all around and loads of engaging interaction between the actors and the little ones.